Since 2013, yourDMAC (Digital Marketing Academy) has been a leading online learning institution specializing in helping students prepare for a career in Digital Marketing. Whether you are currently employed in a position involving traditional marketing and want to upgrade your Digital and Social Media Marketing skills or you are a recent marketing graduate seeking full-time employment or perhaps you are a business owner looking to leverage the power of digital marketing for your business, yourDMAC will help you reach your goals. Gaining a certification from yourDMAC will ensure you have the practical and essential skills and knowledge needed to excel as a digital marketing professional. 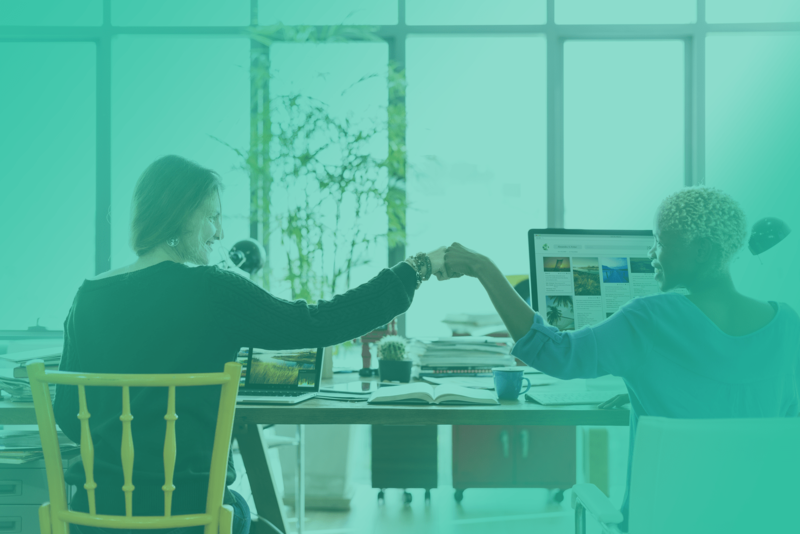 Through a series of comprehensive and structured modules you will know how to integrate key digital tactics and practices into your marketing plan and measure the success of your digital marketing strategy and campaigns. 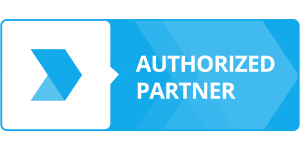 yourDMAC has partnered with DMI – The Digital Marketing Institute that has set the global standard in Digital Marketing education with certification and internationally recognized accreditation. 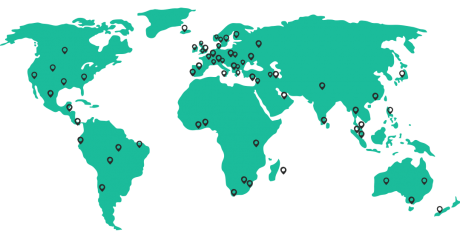 Our courses are created by digital marketing experts from around the world and we further leverage DMI’s global network expertise.